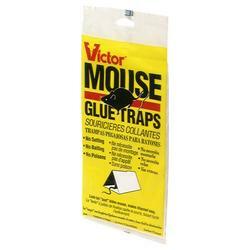 Victor Mouse Glue Traps are effective in attracting and trapping glue on the sticky surface. 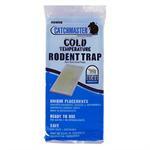 Just place the traps in areas mice are likely to scurry, and they will be caught like flies. 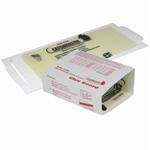 Victor mouse traps are multi-purpose, and can be used to trap insects as well as mice. Release paper protects the sticky surface until ready for use. To set, just peel the release paper and set sticky side up in the location you suspect mice activity.